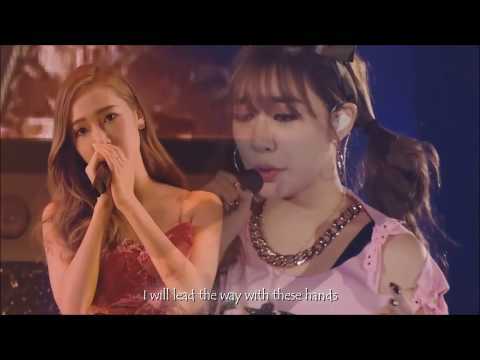 가장 좋아하는 SNSD and 엑소 pairing. who do 당신 think seohyun's best friend is? The fans pick: long hair??? What's ur honest opinion of SNSD's new album 사랑 & Peace? give your ranking of all the snsd members and state why 당신 like them. which snsd member would 당신 want to be??? On January 12, 2012, the group attended the Golden Disk Awards, held in Osaka, bringing 집 two awards; the "Digital Bonsang" and the highly coveted "Digital Daesang". A week later, on January 19, 2012, they attended the Seoul 음악 Awards, and brought back two awards, the "Bonsang" and "Popularity" awards. The group also won two awards from the Gaon Chart Awards, winning the Album Of The 년 for the fourth Quarter and Oricon "Hallyu Singer" award. In July 2007, Girls' Generation had their unofficial first stage performance on Mnet's School of Rock where the group performed their first single, "Into the New World" (다시 만난 세계). A documentary recording the story of the group's debut titled Girls' Generation Goes to School was filmed 의해 Mnet during this time, revolving around their unofficial debut and first public performances through School of Rock. Girls' Generation is a South Korean girl group formed 의해 S. M. Entertainment in 2007. The nine member group consists of Taeyeon, Jessica, Sunny, Tiffany, Hyoyeon, Yuri, Sooyoung, Yoona and Seohyun. a poll 추가되었습니다: Which SNSD dress in red carpet 2016 is the most stunning and your favorites? a comment was made to the poll: 가장 좋아하는 SNSD and 엑소 pairing.